Much of feline communication and behavior is subtle and not easily recognizable to us, so cats are often seen as mysterious and “aloof.” This presentation will help you realize that this could not be further from the truth. You will learn how to recognize and understand cats’ communication and behavioral signals, and hopefully develop a deeper appreciation for cats too! The webinar will commence with a brief history of the domestic cat as a species to gain a better understanding why cats communicate and behave the way they do, and how their communication style is different from that of humans and dogs. It will discuss the importance of scent in feline communication—a silent form of communication that can be invisible to us except by observing how and where a cat deposits his/her scent. It will also explore the different vocalizations of cats and their meanings, as well as how to interpret what a cat is saying through the position of his/her body, ears, eyes, whiskers, mouth, and tail. In addition, the presentation will explain how the context in which a behavior occurs affects the meaning of a cat’s communication signals, and will explore cats’ social behavior toward humans, other cats, and dogs. The many photos and videos of cat communication and behavior “in action” in the presentation are provided not only as examples, but also as opportunities for you to practice recognizing feline communication signals. After the webinar, you will be able to immediately apply your new knowledge to the cats in your care, and also help your clients better understand their cats. Understand the history of the domestic cat. 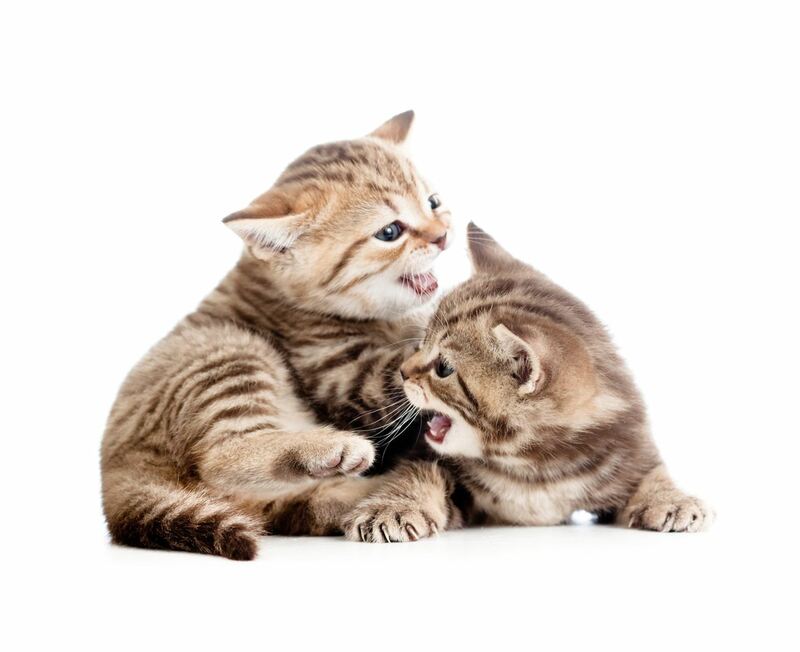 Recognize the differences between how cats and humans communicate. 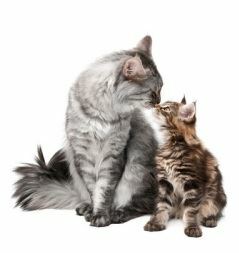 Understand the importance of scent in cat communication. Identify the different vocalizations of cats; interpret cat communication based on the position of the cat’s body, ears, eyes, whiskers, mouth, and tail. Recognize that the context in which a cat communicates affects the meaning of his/her signals. Understand the social behavior of cats toward humans, other cats, and dogs. Apply your understanding of cat communication and behavioral signals to examples. 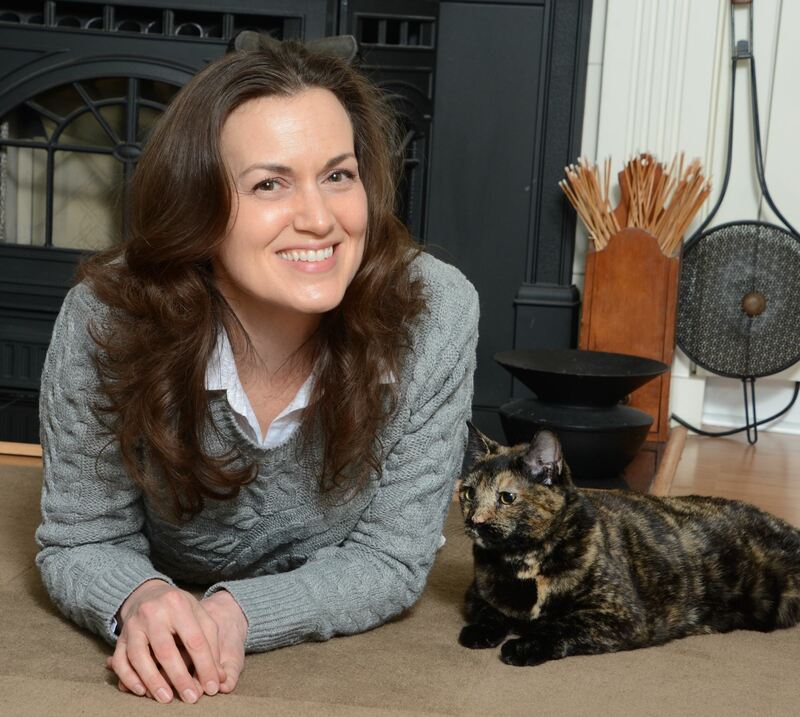 Paula Garber is the owner of LIFELINE Cat Behavior Solutions located in Westchester County, New York. She is a certified animal training and enrichment professional and certified feline training and behavior specialist through the Animal Behavior Institute. She is also certified in lowstress handling (Silver-2015) through Dr. Sophia Yin’s course, ‘Low-Stress Handling for Dogs and Cats.’ Garber holds a Master’s in education and is currently earning a diploma in feline behavior science and technology from the Companion Animal Sciences Institute. She provides private, inhome cat training and behavior consulting services, and works with cats in shelters and rescue groups to help increase their adoptability. Garber also serves as a co-vice chair for the Pet Professional Guild’s Cat Committee and is a supporting member of the International Association of Animal Behavior Consultants. She is an advisor to the board of directors for FurBridge, a local animal rescue and community outreach organization, and a volunteer for the Jackson Galaxy Foundation’s Cat Pawsitive Initiative. A consummate cat advocate, she proudly heads up the Cat Protection Council of Westchester in her community, and hosts an annual event to build winter shelters for feral cats in her community. She resides in Ossining, New York, with her husband and five rescued cats.